Irrational Games co-founder Ken Levine announced today that he is planning to shut down the studio and start a new venture under the aegis of parent company Take-Two Interactive. According to Levine's post, he's closing Irrational -- the "defining project" of his career -- to work on games in a smaller studio with a flatter organizational hierarchy. Levine plans to start this "smaller, more entrepreneurial endeavor" with roughly fifteen Irrational expatriates within Take-Two Interactive, which owns 2K Games and, by extension, the soon-to-be defunct Irrational Games. The rest of the Irrational staff will have access to financial support and an unspecified period of time to organize their departure from the studio. 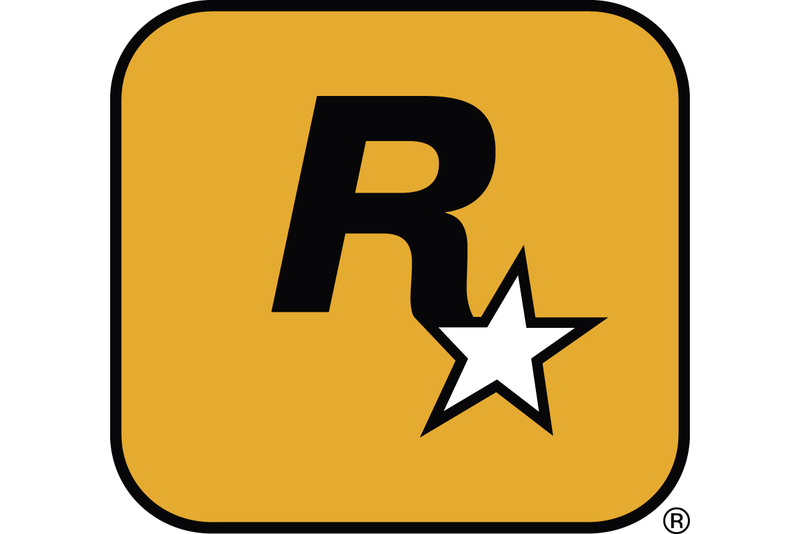 Levine claims that select Take-Two Interactive studios will be available to speak with departing Irrational employees about potential career opportunities, and Irrational will also host a career day to try and find good homes for former team members. "Seventeen years is a long time to do any job, even the best one. And working with the incredible team at Irrational Games is indeed the best job I�ve ever had," wrote Levine. "While I�m deeply proud of what we�ve accomplished together, my passion has turned to making a different kind of game than we�ve done before. To meet the challenge ahead, I need to refocus my energy on a smaller team with a flatter structure and a more direct relationship with gamers. " Levine wants to work on "narrative-driven games for the core gamer that are highly replayable," and claims that he and his team will be working exclusively on producing digitally-distributed games at Take-Two Interactive. The Bioshock franchise will remain in the hands of publisher 2K Games. While the closure of Irrational Games is surprising, Levine's interest in replayable story games is not -- he's expected to give a talk about his game design theory of 'Narrative Legos' -- replayable, non-linear sequences of gameplay that can be combined to create different experiences -- at GDC 2014 next month. Gamasutra has reached out to Irrational and parent company 2K Games for comment on the impending closure. This story will be updated as further developments warrant.